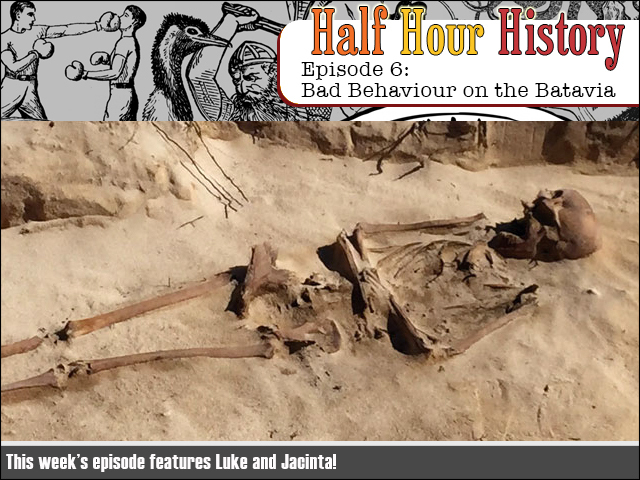 Half Hour History Episode 6: Bad Behaviour on the Batavia! This week we are regaled with the ripping yarn of the absolute ship-show that was the ill-fated voyage of The Batavia. You will hear about humanity at its absolute worst. And that's just the hosts! GUFFAW. No really, there are skeletons and all sorts of crazy business. Prepare! Subscribe to us on iTunes as we do this every fortnight! Meanwhile, join the discussion in our friendly Facebook group! And you can now get bonus episodes by subscribing/supporting us on Patreon! 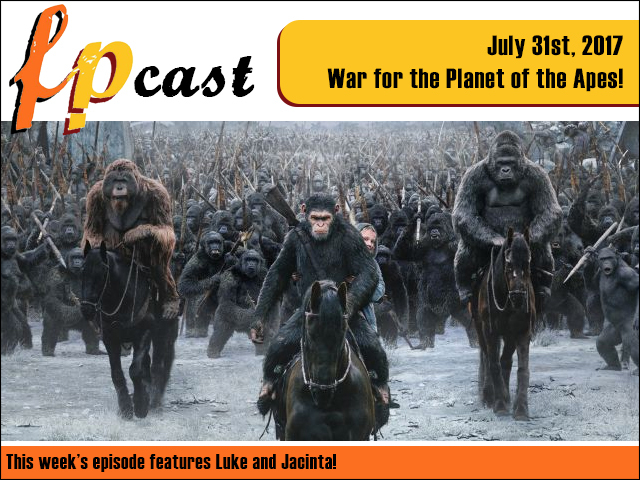 FPcast for July 31 2017: War for the Planet of the Apes! This week we review crazy monkeys going ape-shite-bonkers in the trilogy-ending War for the Planet of the Apes! Plus all our usual news, trailer talk, and another recap of the new season of Game of Thrones. OOK! OOOK! GIVE ME A BANANA, HUMAN!